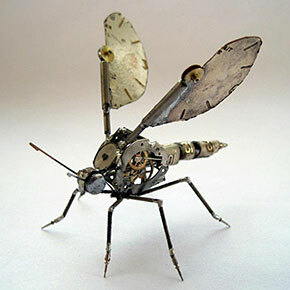 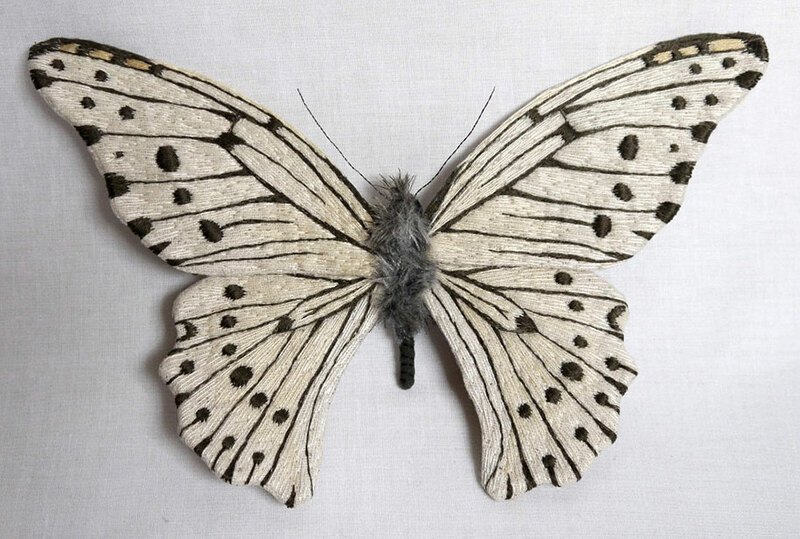 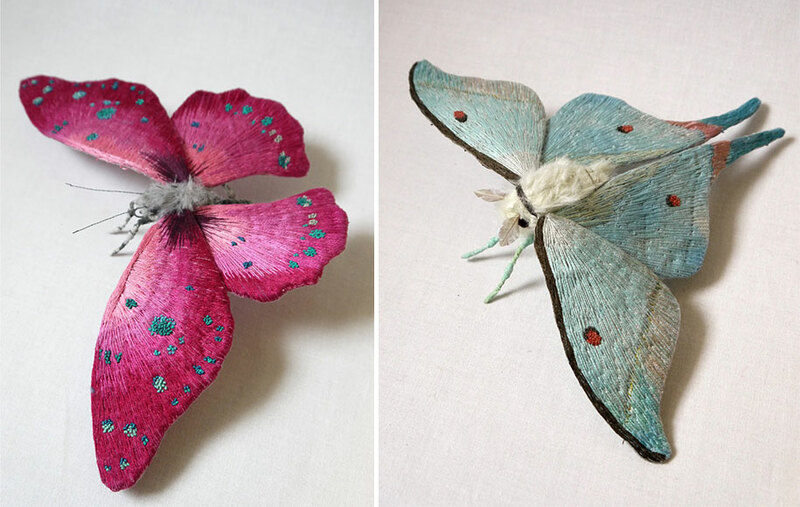 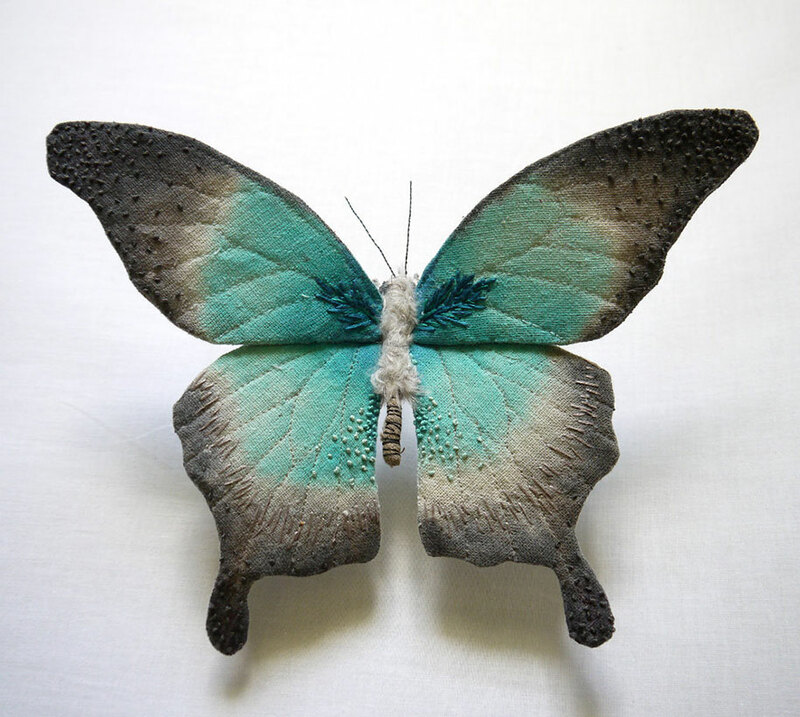 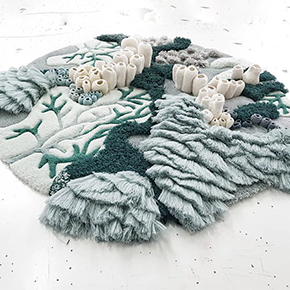 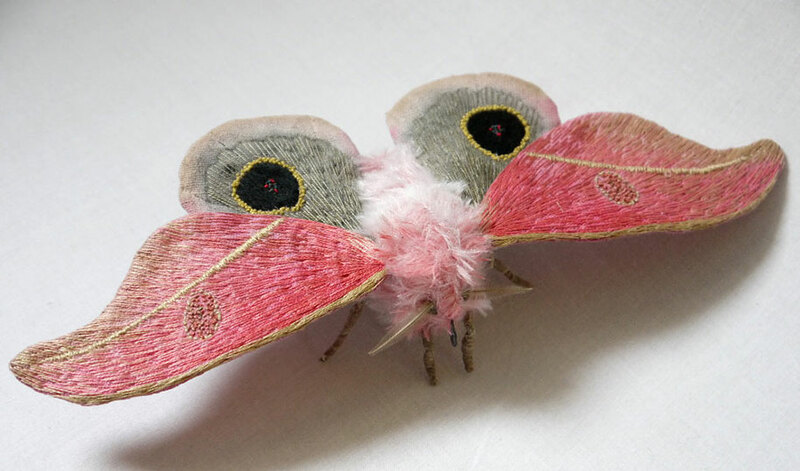 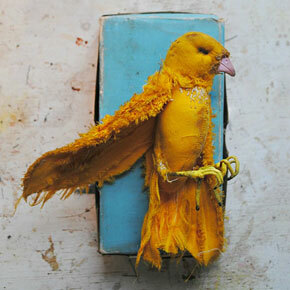 These alluring textile creatures are the products of artist Yumi Okita’s beautiful imagination and skilled fingers. 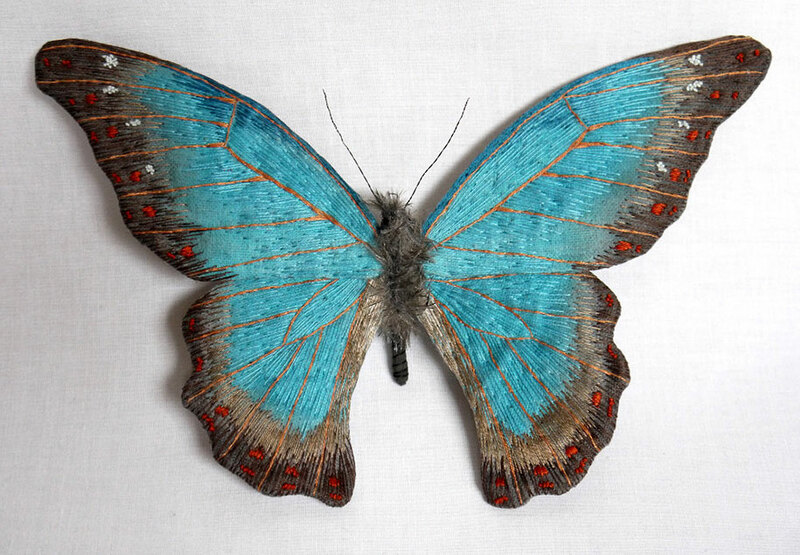 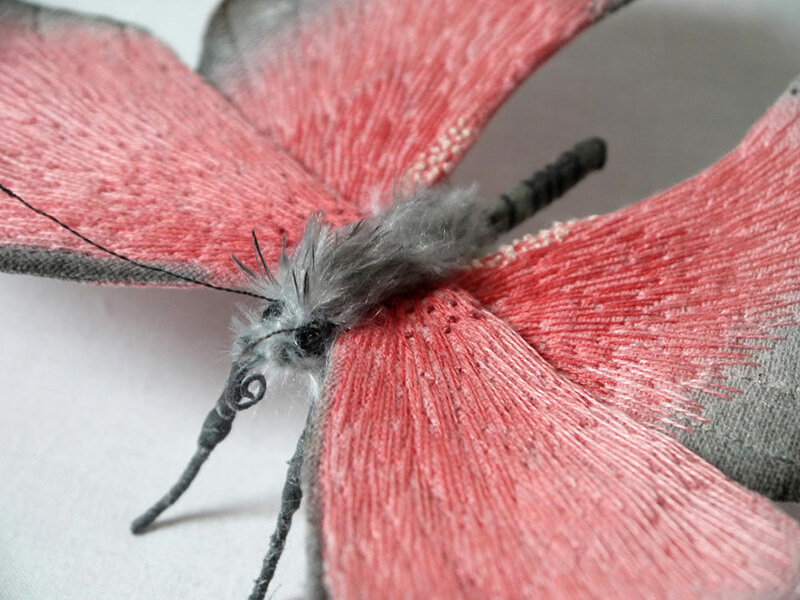 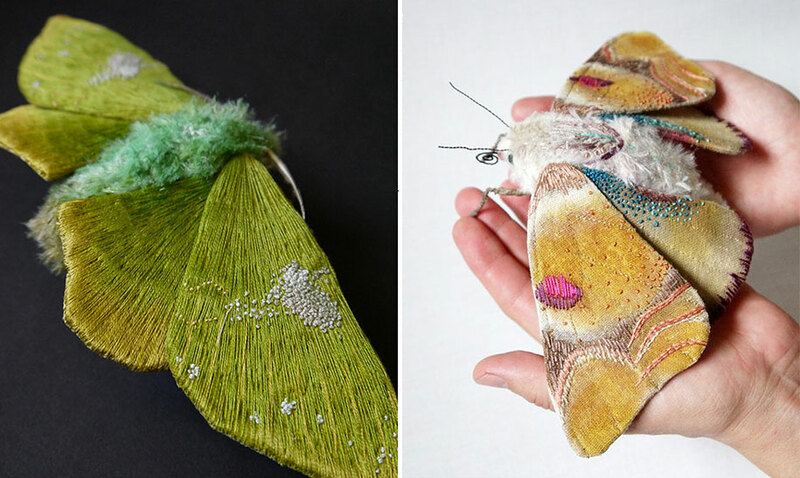 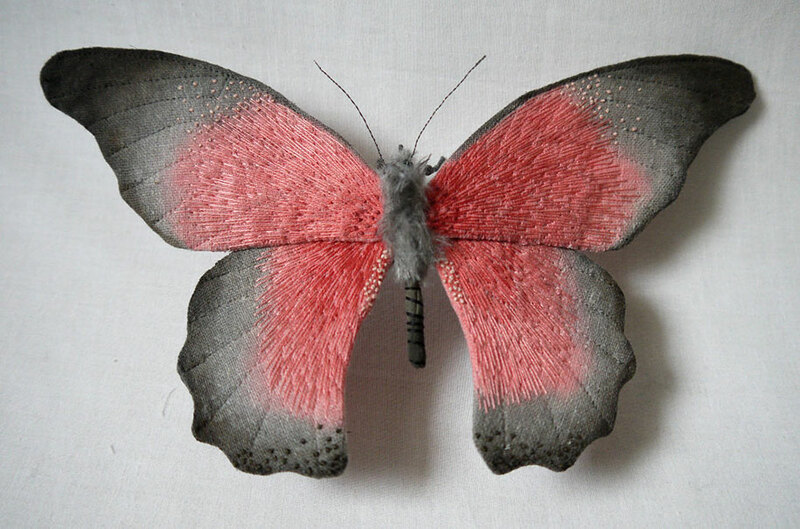 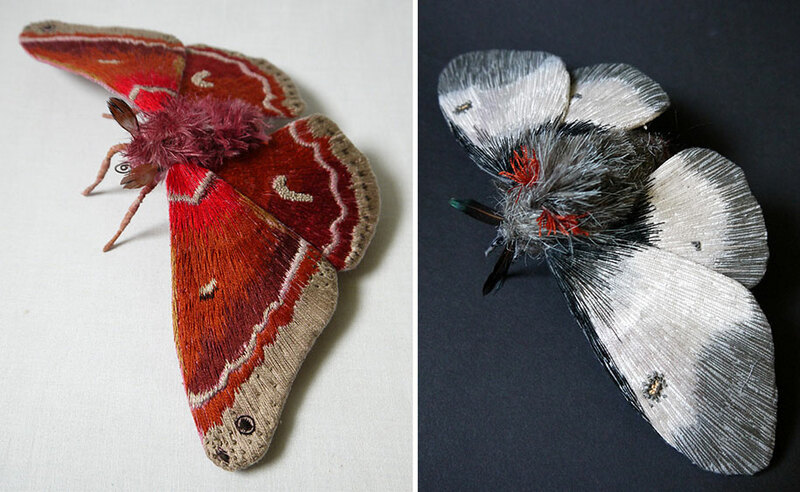 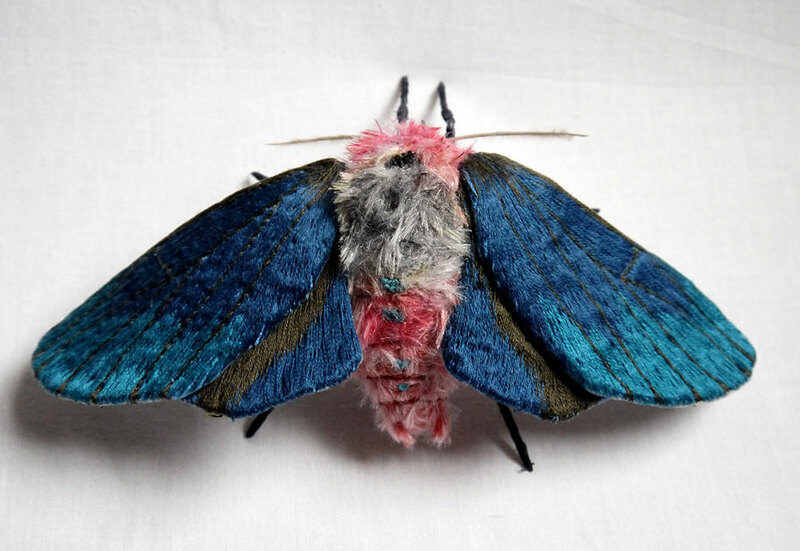 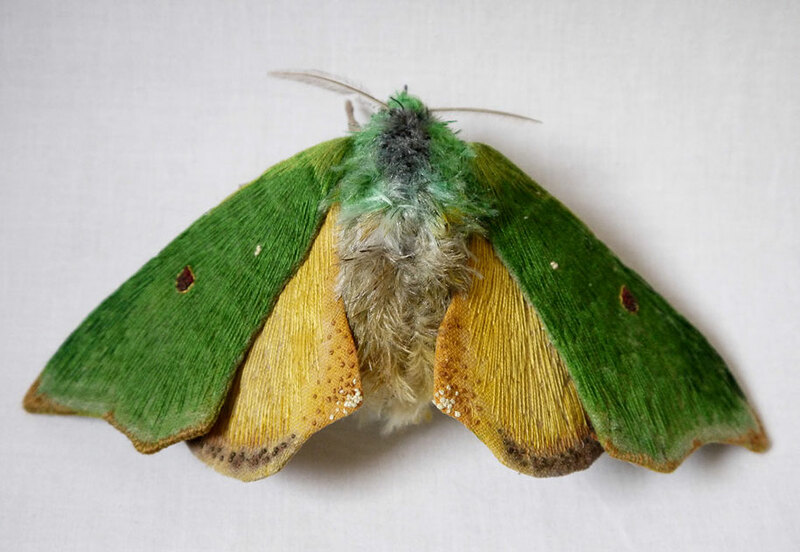 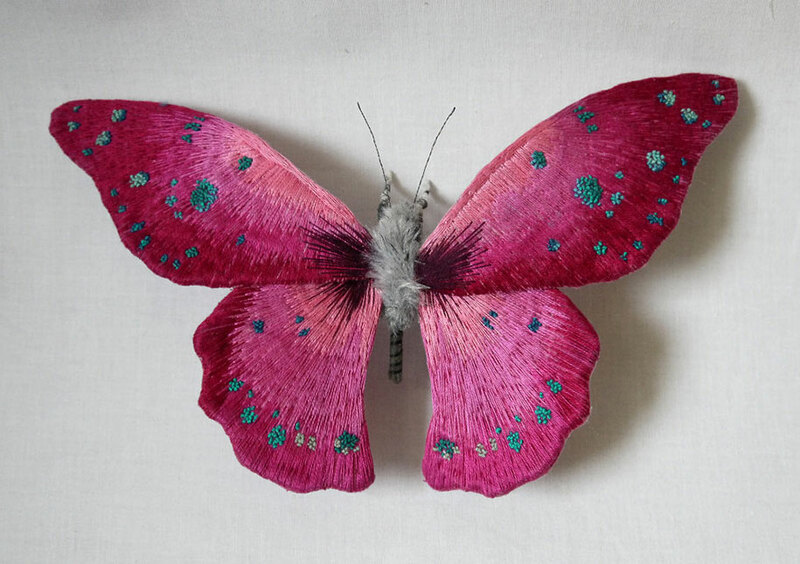 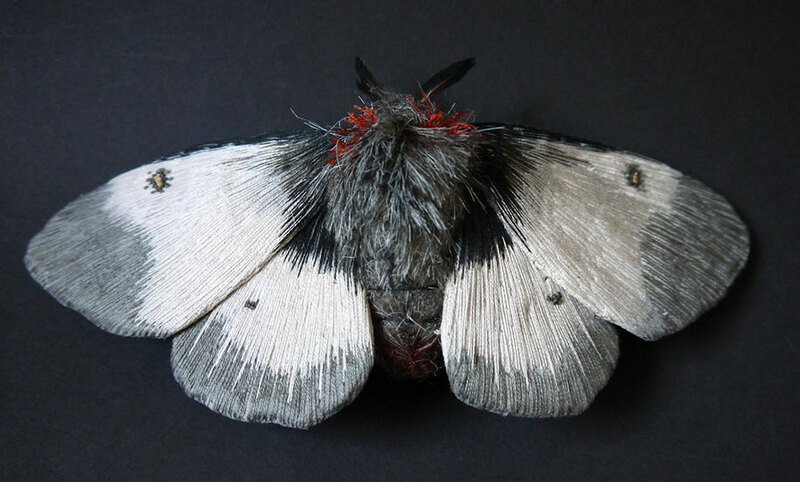 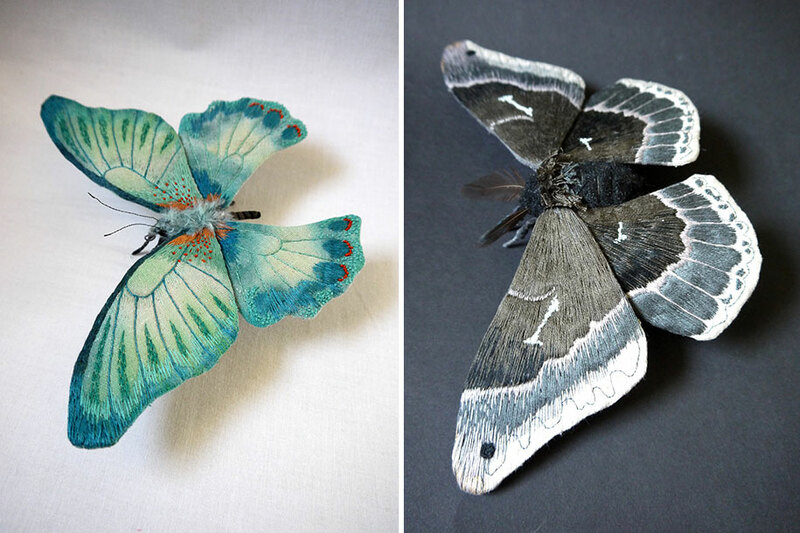 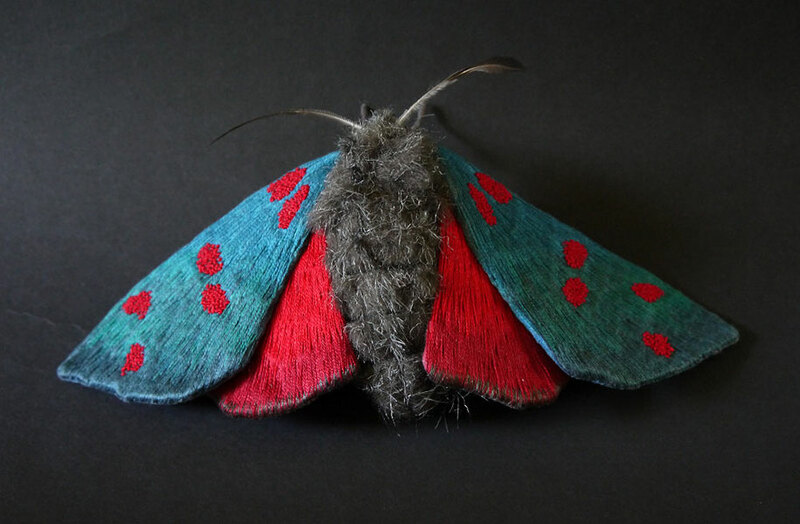 The North Carolina-based creator sews, embroiders, and stitches multi-colored fabrics into gorgeous moths, butterflies, and other insects. 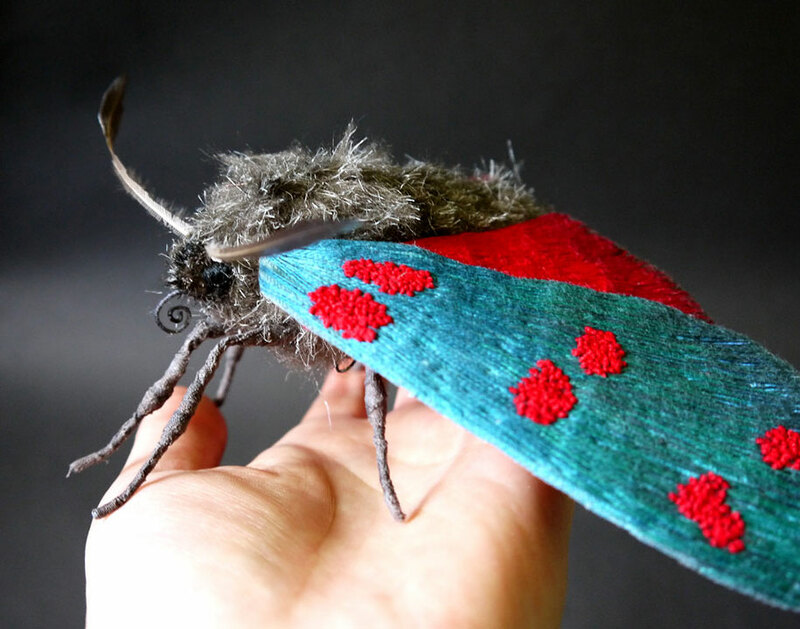 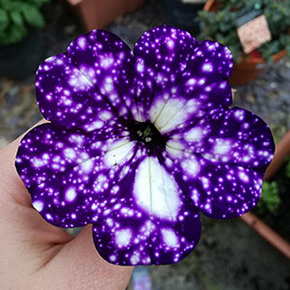 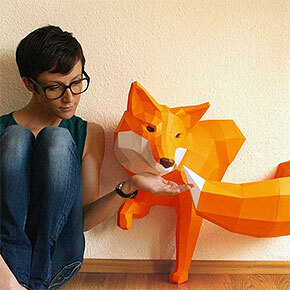 They’re quite a lot bigger than their live originals – up to nearly a foot wide. 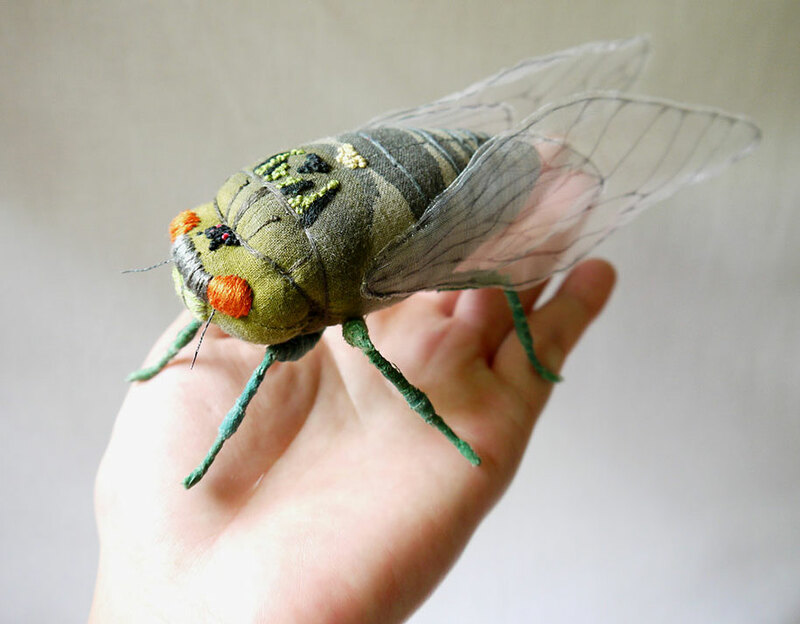 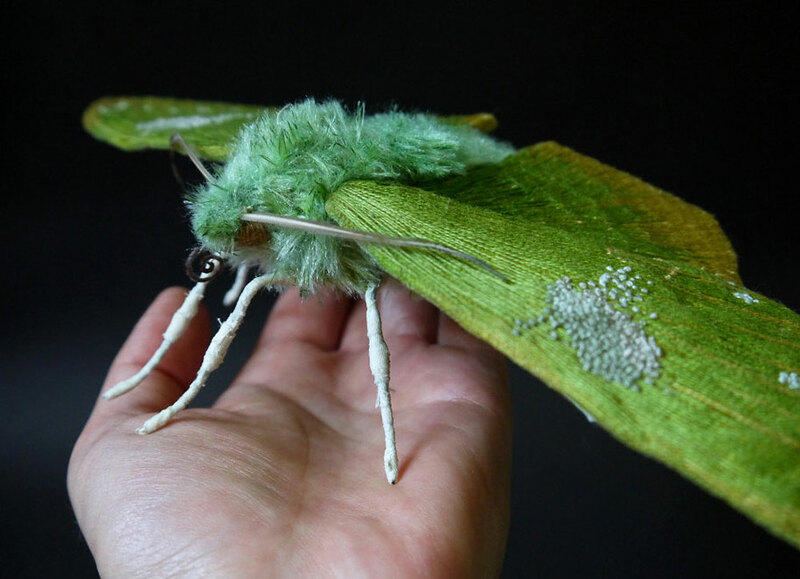 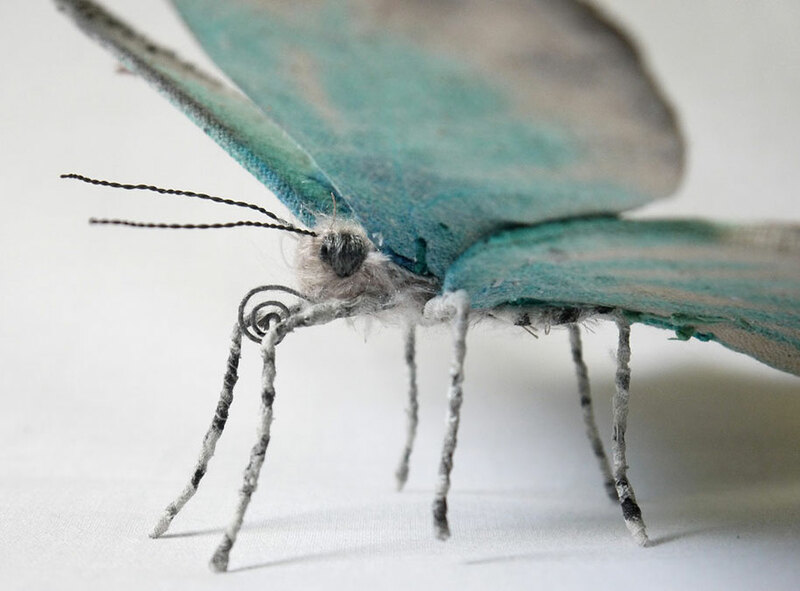 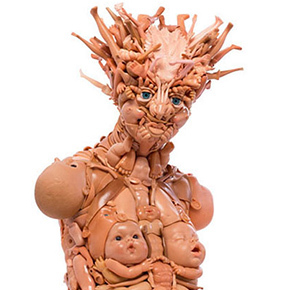 These textile sculptures look incredibly life-like, but given their enormous antennas, creepy-crawly legs and unsettling fur threads, we’re happy they’re not real.